Dr Grabow got into the metal pipe business in the 1950s with the Viking, one of my favorite pipes. I'm Vikingless right now because I like to spread the wealth and gave my last two away. A Viking was the first pipe I ever bought in 1979 off of a Skyliner at Albertson's in Midland, Texas. The CDL came along around 1975. 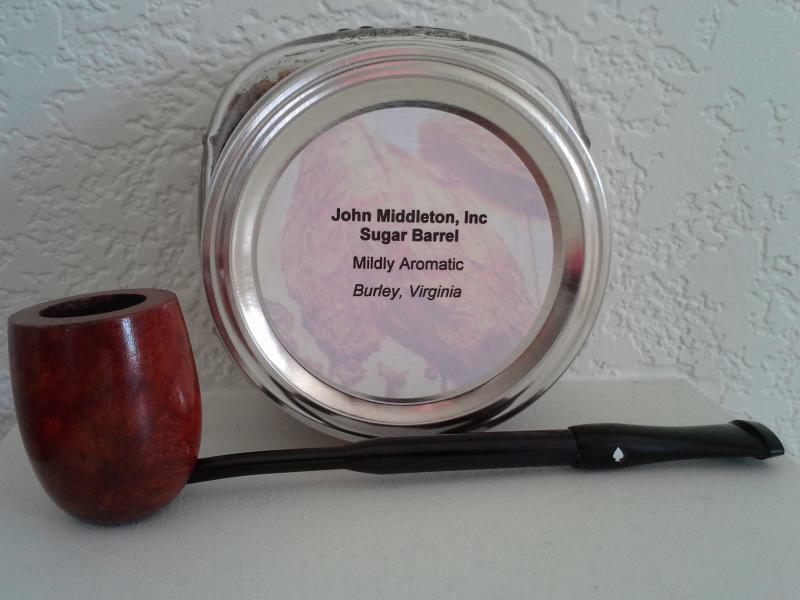 They are a great concept pipe for a Cooler, Drier, Lighter smoke. Get it? CDLs are great pipes if you ask me, and even if you don't ask me. CDLs had a problem and that problem was marketing. Grabow tried several ways to sell the CDL. No method was really very successful. Some CDLs were actually marketed as Grabows and had a stamp on the bottom and a spade trademark. They would show up in retail shops on the cards with the pipes mounted on it, just like other Grabows. Coupon pipes, pipes sold through magazines and catalogs, and other sales had no stamp and no spade. Grabow stopped manufacturing CDLs around 1980. The Viking survived until around 2008-10 or so if I remember. Very cool. I'll have to keep an eye out for one. Here's one of mine. They really are excellent smoking pipes. I've been meaning to post pictures of the CDLs stampings and carburetors, and here they are.